826DC, an organization that provides free creative and expository writing programs to D.C. youth ages 6 to 18, prefers to raise money over the Ping-Pong table, not the dinner table, with its annual Paddlestar Galactica tournament, where participants can cheat their way to glory — for a cost. 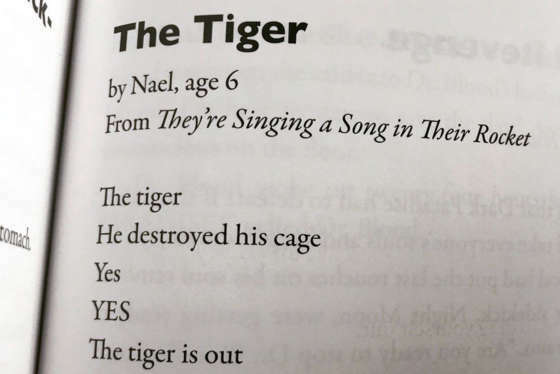 A local student’s 12-word composition about a tiger takes Twitter by storm — even inspiring podcasts and tattoos. Is it better than Blake? You be the judge. Players registered in the bracket-style tournament raise funds for the competition, which go into a “bank” they can access on game day. When the match starts, players can use the money in their banks to buy “cheats” in order to give them a leg-up over their opponents. For $200, a player can make his opponent play with a shoe instead of a paddle, or play one-handed or with a fly swatter, thus encouraging determined champs to raise as much money as possible. “Really, the sky’s the limit with cheating, which is funny because we’re a nonprofit that works with young people and we certainly don’t send the message to them that cheating is OK. Yet somehow when we work with our funding community we say, ‘Cheat as much as you want because it’s for the good of our young writers,’” said 826DC Executive Director Zachary Clark. Prizes are also awarded for players who come in costume for the competition. “We really wanted to prioritize bringing that same culture of whimsy and imagination — and a little bit of irreverence — to the way we raise funds that support the programming for our students,” Clark said. 826DC’s programs — which range from in-school curricula to after-school writing labs, even book publishing courses for aspiring authors — reach more than 4,000 local students, some of whom have acquired national recognition. 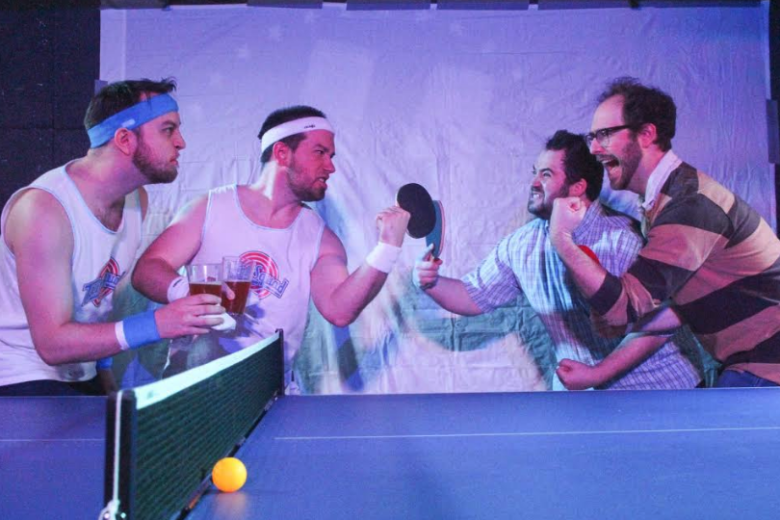 Paddlestar Galactica takes place Sunday, April 7 at D.C.’s Ping-Pong social club SPIN (1332 F St. NW) from noon to 3 p.m. Spectators are welcome; there is no cover charge and there are drink specials, including $2 beers from 3 Star Brewing Company.